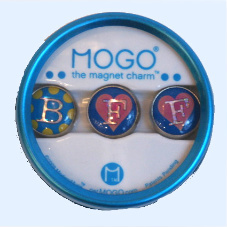 We just received new jewelry for the tween girls. We’re pretty excited about it, and so far so are our customers. 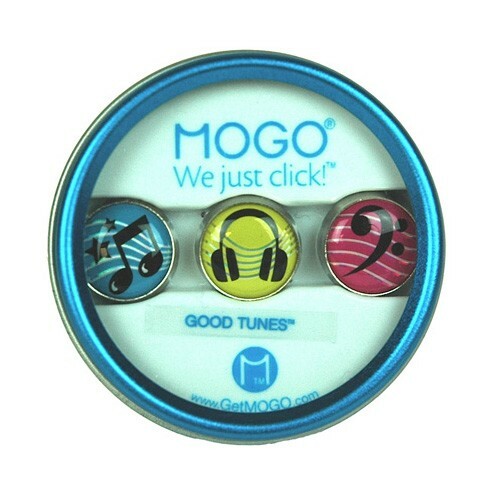 You start with a charm band and then personalize it with magnetic charms. One band makes a bracelet. 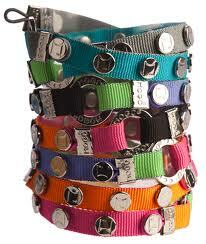 Several bands can link together and make a necklace or even a belt. There are individual alphabet charms and themed charms in a tin. New Crocodile Creek travel puzzles have arrived! They come in a cute little pouch that zips up so you can tote it along with you. We have a variety of styles so there’s sure to be one that your kids will like! Don’t forget if you are on our customer list and you bring in a friend who joins the customer list, both you and your friend get $10.00 off your purchase that day!! I’m in New York at Toy Fair looking for new, unique, creative toys for all our special Becky & Me customers. I’ve found some great games and toys that encourage play and support social, emotional, and intellectual growth in your child. I still have two more days of searching! And then the wait begins for all the boxes of new arrivals! Earlier today a customer said that her child was too old for our toys. When I inquired as to the child’s age I was told 9 years old. How disheartening that was to hear. We carry toys, games, and books for children from birth to tweens. And actually we have many games that begin at age 12. Kids today still need to be kids. They need to be creative and use their imagination. They need to play. 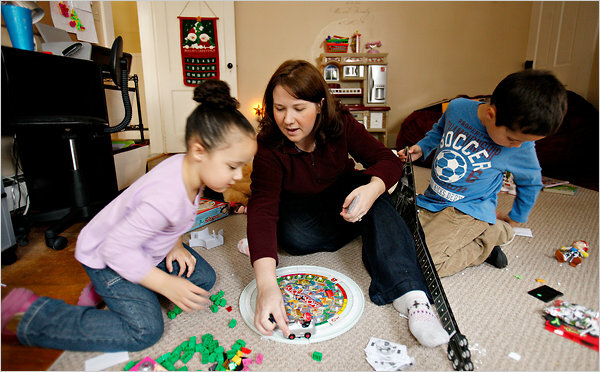 Play helps them develop thinking and social skills. It also teaches them problem solving, reasoning, and deduction. Check out this article which will reinforce what we believe. We know it’s too cold to be outside today, so we have a great idea for an indoor activity. The PIG POPPER!! We just got it back in-stock in Evanston. It will be available in Glenview tomorrow. 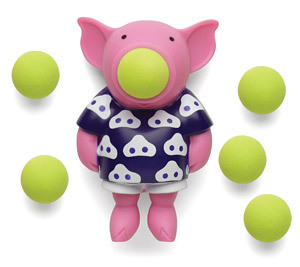 The pig popper was such a hit last year that we now have dog poppers and bear poppers too! Come in and try it! We have so many wonderful things for Valentines Day! Books…Gel gems….stickers…Gunds’s Elmo holding a heart ..Ravensburger Snoopy puzzles…Melissa and Doug stamper sets and jewelry sets….journals. If you haven’t gotten your special ones anythng yet, come in and let us help you!